YoungBoard is an impressive block-type foam that has a fine, homogeneous cell structure with excellent insulation, cushioning, and water-repellent properties. 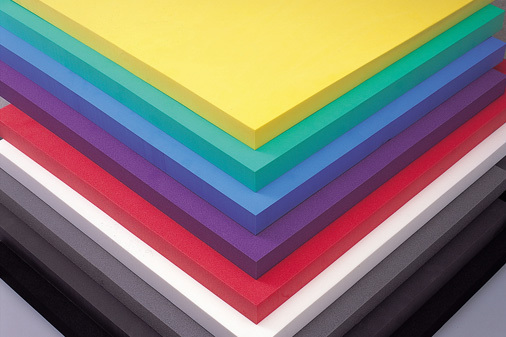 With its smooth feel, color variety, and printable surface it can be used for many applications, providing a unique solution for your specific needs. Please mail/email me a brochure.